NEW YORK (WABC) -- A study has found that wrist-worn devices that measure heart rate do not give accurate readings, a new study has found. Doctors at the Cleveland Clinic released the findings of the study Wednesday, after testing four different fitness devices against trusted methods of determining heart rate. 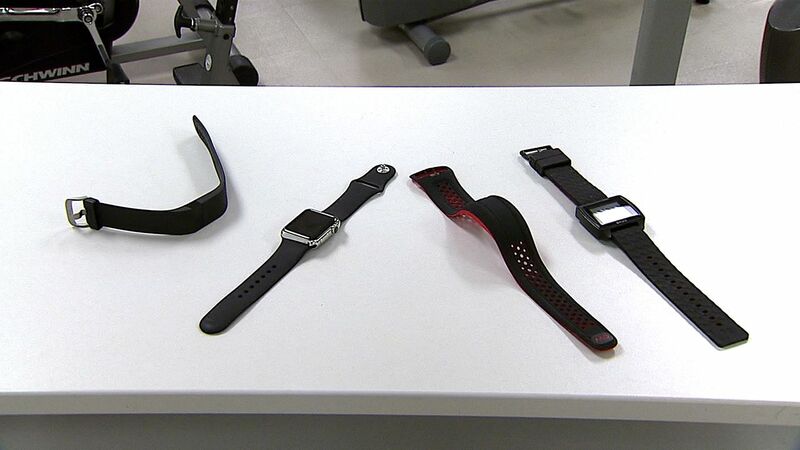 The devices tested were: 2015 models of the Fitbit Charge, the Apple Watch, the Mio Fuse and the Basis Peak. "Within the wrist worn monitors there was variability in terms of accuracy," said Marc Gillinov, M.D., of Cleveland Clinic who led the study. "Some of them were a lot better than others." 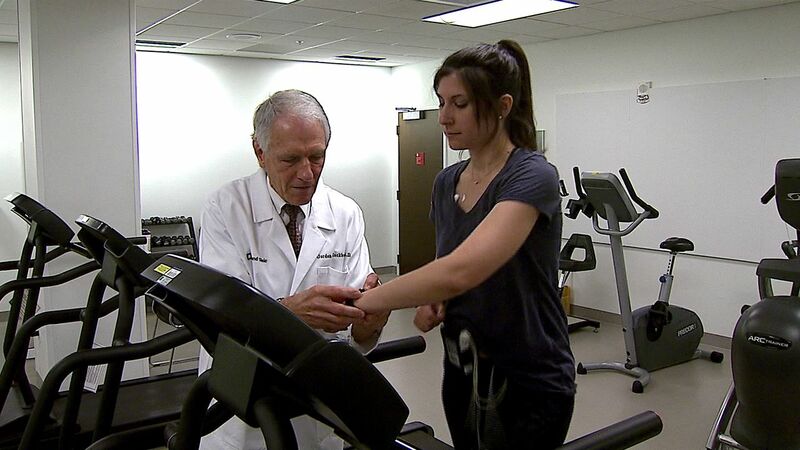 The doctors tested 50 healthy adults while they exercised on a treadmill. 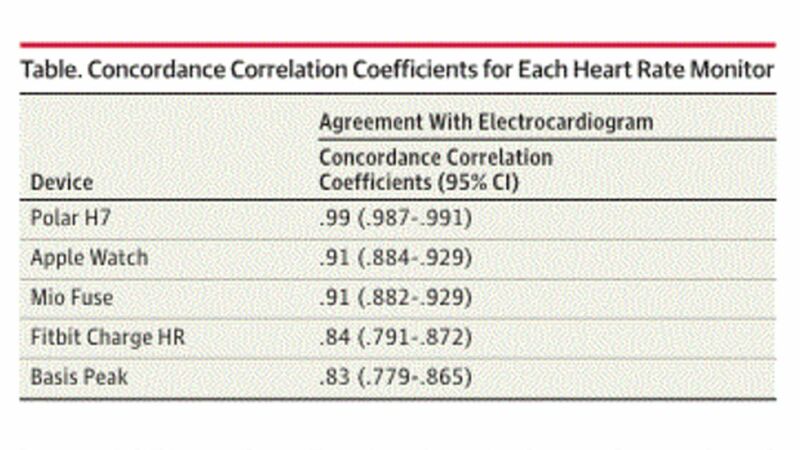 Each wore a chest strap heart monitor, was hooked up to a standard electrocardiogram test and were randomly assigned two fitness devices - one for each wrist. The researchers found that the wrist-worn devices were not as accurate as the medical methods of testing heart rate - and were more prone to being unreliable when a person was moving. Though, two of the devices were more accurate than the others: the Apple Watch and Mio Fuse. The study said the Fitbit Charge and the Basis Peak had "suboptimal accuracy during moderate exercise." "Don't take a single reading, or even two, and say 'boy, that's bad'," said Dr. Gillinov. "Do several readings because you can't count on these monitors that you wear on your wrist to be accurate every time." After this story was published, Fitbit reached out to Eyewitness News, saying its own study put the accuracy of Fitbit products within "industry standard expectations for optical heart rate on the wrist with an average absolute error of less than 6 bpm." Fitbit said its study looked at 60 people's use. 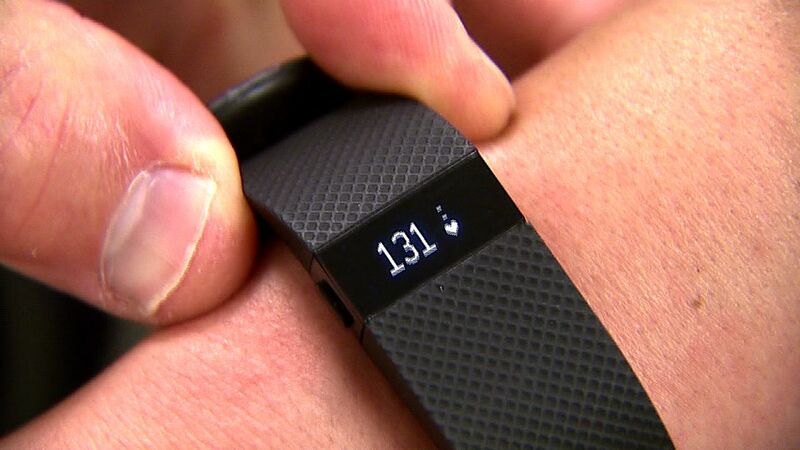 "Fitbit trackers are not intended to be medical devices. Unlike chest straps, wrist-based trackers fit comfortably into everyday life, providing continuous heart rate for up to several days without recharging (vs. a couple hours at a time) to give a much more informative picture of overall health and fitness trends," a spokeswoman said in a statement. The company also said heart rate is "best achieved by taking heart rate across an extended time frame, such as during the entire task of interest, to get more reliable and meaningful outcomes."